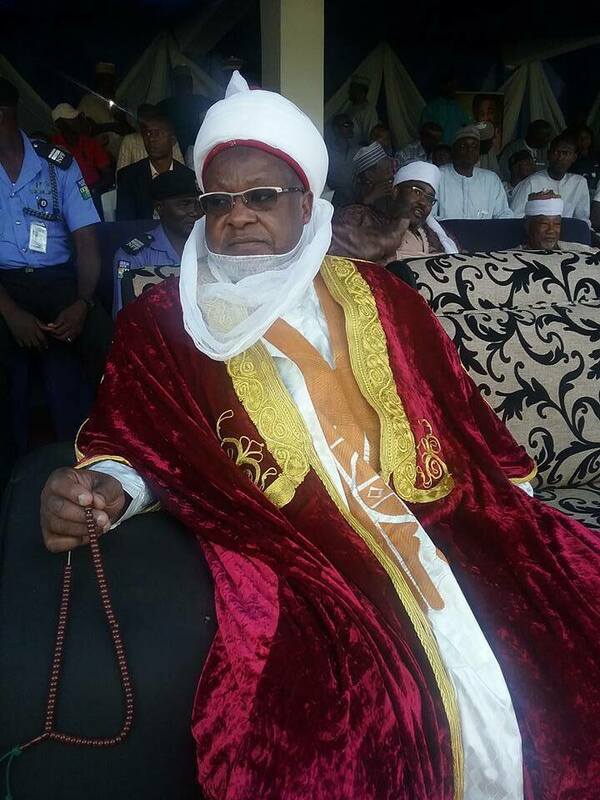 The Emir of Katsina, Alhaji Abdulmumini Kabir, has urged the Federal Government to extend the Kaduna-Kano rail line to Katsina to boost economic and industrial activities in the state. Kabir made the call on Thursday when the Acting President, Prof. Yemi Osinbajo, paid him a courtesy visit in his palace. The Emir said “at present, the railway line terminates in Kano, but I am calling on the Federal Government to extend it to Katsina. The monarch also said that Katsina State had always been peaceful and the people were hospitable, stressing that the railway line would be accepted by the entire people of the state. He stressed the need for peaceful coexistence among people, irrespective of their religious and ethnic affiliations. The Emir also urged the Federal Government to upgrade the Umaru Musa Yar’adua International Airport in Katsina. He said an upgrade would also assist in enhancing economic activities in the state. Responding, the Acting President assured the Emir that the Federal Government would look into the requests. 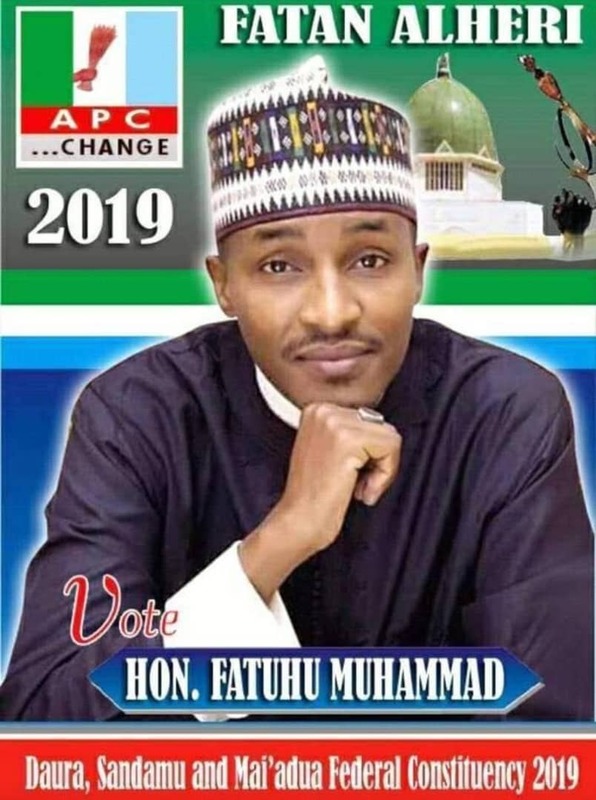 According to him, the Federal Government will look into the request of the extension of railway line to Katsina. He explained that plans were already on the way to upgrade six airports in the country to international standard. Osinbajo commended the Emir for making Katsina State one of the most peaceful states in the federation, noting that the peace enjoyed in the state could not be achieved without the efforts of the traditional rulers and leaders. He stressed the importance of peace without which no meaningful development could be attained. Osinbajo was in Katsina State for a one-day working visit. The one-day event was the launch of a Pilot Edition of Micro, Small and Medium Enterprises Clinic for viable enterprises in the state. The event was organised by the Small and Medium Enterprises Development Agency of Nigeria (SMEDAN), under the Federal Ministry of Commerce and Industries.